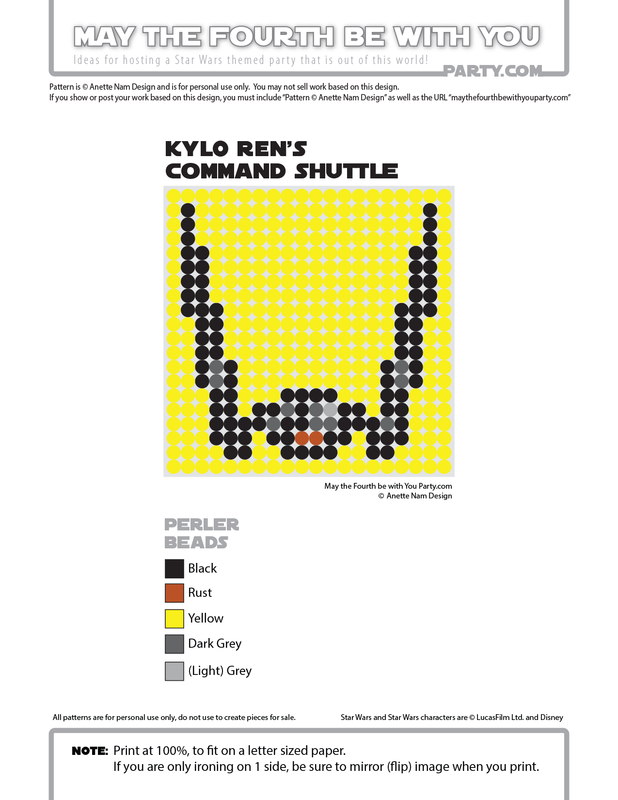 The design is of course based on the classic Lambda-class Imperial Shuttle, but like everything Kylo Ren does – it is bigger, and more than a bit over the top. The result is a ship with a HUGE WOW-factor, and seeing it land on Starkiller Base sent chills down my spine. 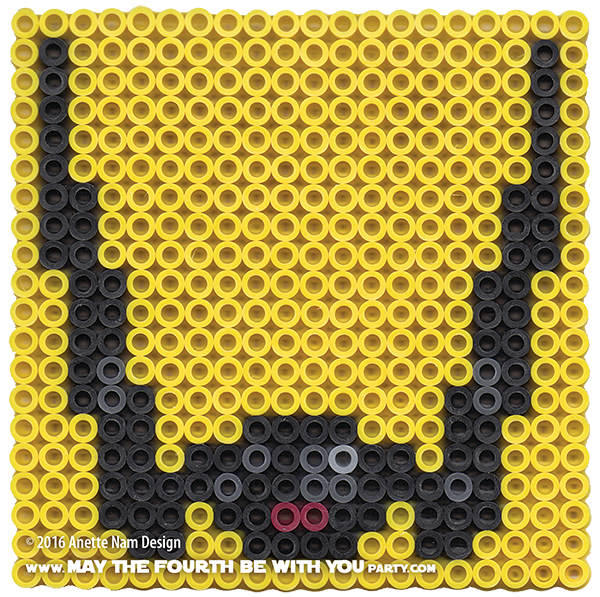 Here is the 16th of our The Force Awakens patterns, and #45 in the Perler bead/cross stitch/crochet/knitting/Lego/pixel/mosaic pattern series.